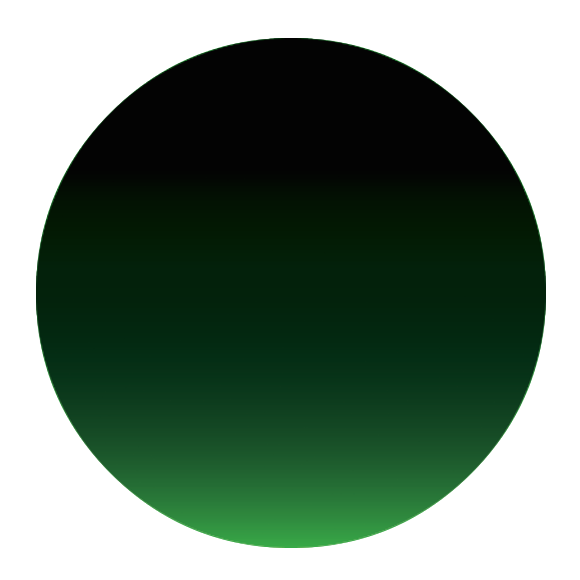 Milton Glaser has a new logo to raise raise awareness about pollution and extreme weather. The logo is fine, but what about the language? “It’s not warming. It’s dying.” That’s the message from the man behind the ‘I Love NY’ logo, Milton Glaser. The message comes with a logo and buttons to buy. Glaser says that ‘global warming’ is not good language. On that, he’s right, but reframing it as ‘global dying’ is worse. …Global warming in its own way sounds sort of reassuring and comforting…that’s terrible. You begin by attacking the phrase itself — the word and what the word means because the truth of the matter is that the earth is dying. And wouldn’t it be nice if today was the beginning of the most important date in human history which is the date we decided not to let the earth die. The earth isn’t dying. People are. 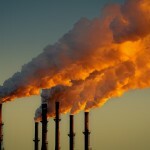 The primary problem with the language that’s used by many global warming campaigners is that it’s not relevant to people: it frames the climate and environment as something separate to us. We see clumsy language like, ‘healthy climate’, ‘safe climate’, and ‘impact on the climate’ too often. Hopefully ‘global dying’ will be a fleeting addition. We do better when we talk about impact on people, the air we breathe, the water we drink, and the food we eat. That language is relevant to everyone. The planet doesn’t die when a hurricane strikes or a wildfire ignites. People do. 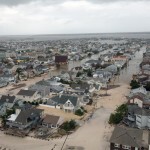 Hurricane Sandy killed 148 people. Typhoon Haiyan ripped through the Philippines last year killing more than 6,000 people. Almost 100 people died in the recent floods in Southeast Europe. Wildfires are raging in the western United States. People are dying and it’s going to get worse. Relevance. Perhaps the most egregious error in Glaser’s campaign is the planned social media push under the hashtag #itsnotwarming. Most communicators know that you never use the language of your opponent. It reinforces the opponent’s frame and airtime is too precious to waste repeating your opponent’s message. Consider the impact of potentially millions of people seeing the hashtag that sends the message, “It’s not warming”. The U.N. Climate Summit and People’s Climate March will take place in New York next month — great opportunities to build momentum toward a global solution to cut the pollution that’s already affecting us. Let’s hope the participants wear the buttons and bury the slogan.